Sometimes Graditude comes in a stick to it moment. 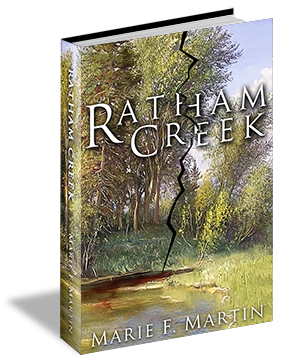 Ratham Creek has joined my other two books on Amazon. I first copy righted it in 1998. 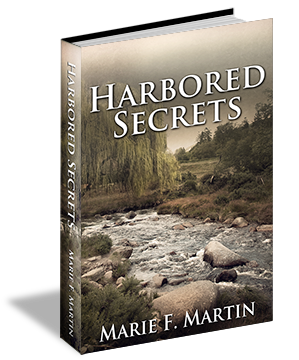 It is finally completed and ready to share with readers. 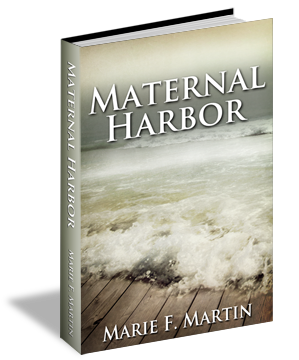 It is gratifying to see a completed work after many, many rewrites and typo fixes. I am not patting my back, just very grateful that the sharing of my words has happened. Congrats Marie! Your bookcovers are awesome and quite impressive. I can’t wait to read the new and polished version of Ratham Creek. If you were standing in that barn loft again with your sister, I think this time you would fly! Mary Jo, you again made me laugh.